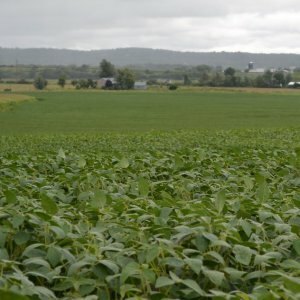 HARRISBURG, PA (April 3, 2018) – The Pennsylvania Soybean Board along with Penn State Extension is looking for farm cooperators willing to participate in On-Farm Network soybean research. 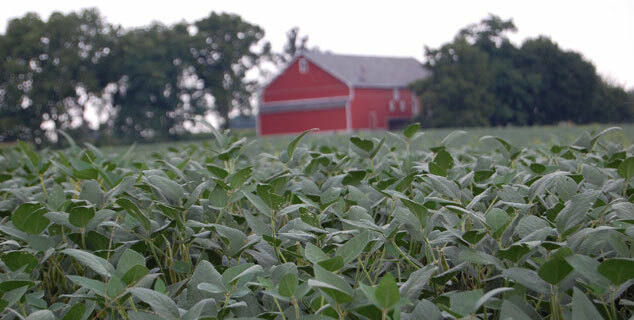 This project is open to all soybean producers in Pennsylvania. Growers interested in participating in any of the trials are encouraged to contact their local Extension Educator for more information. Several new Educators have been added to the Extension team over the past year and are interested in working with growers in their region. Please contact them directly: Claire Coombs (Mercer & Lawrence Counties) cuc959@psu.edu, 724-662-3141; Rachel Milliron (Armstrong, Indiana, Westmoreland, Greene, Fayette, Washington & Allegheny Counties) rum223@psu.edu, 724-919-4314; and Adriana Murillo Williams (Centre, Mifflin, Juniata Counties) axm1119@psu.edu, 814-360-5517. The On-Farm Network is funded by the soybean checkoff and administered by Penn State. For questions about the Pa. Soybean On-Farm Network, contact Del Voight, Senior Extension Educator at dgv1@psu.edu, 717-270-4391 or Dr. Paul Esker, PSU Plant Pathology and Environmental Microbiology and Extension Specialist, pde6@psu.edu, 814-360-5459.